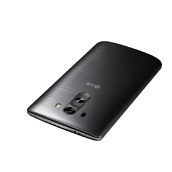 LG just made their new 2014 flagship official, say “Hello!” to the G3. As expected, the device has a 5.5-inch Quad HD Display, Snapdragon 801 processor, 2 or 3GB of RAM depending on the internal storage, 16 or 32GB of storage, and a 13MP OIS+ camera. We are currently in the middle of the unveiling event, so as details emerge, this post will see updates. As that is happening, be sure to follow along with our live blog and live video stream! 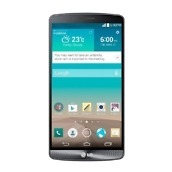 The LG G3 will be available starting May 28 (tomorrow) in South Korea. An LG rep at our press event told us to expect it in the US later this summer on all the major carriers. 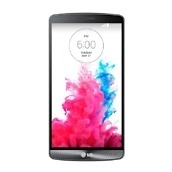 You will be able to buy the LG G3 at Verizon, AT&T, T-Mobile, Sprint, and Best Buy. Other: Smart Keyboard, Smart Notice, Knock CodeTM , Guest Mode, etc. 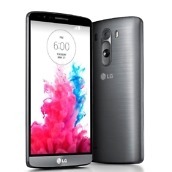 NEW YORK AND SAN FRANCISCO, May 27, 2014 — LG Electronics (LG) today introduced to the world its eagerly anticipated LG G3 smartphone, the successor to the company’s popular LG G2. 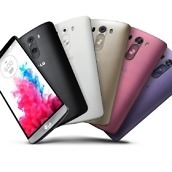 With launch events taking place in six cities worldwide — London, New York, San Francisco, Seoul, Singapore and Istanbul — the LG G3 aims to redefine the definition of a global smartphone for global customers. 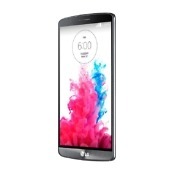 The all-new LG G3 will arrive on U.S. soil later this summer with T-Mobile, Sprint, AT&T, Verizon, Best Buy and Best Buy Mobile specialty stores. Developed under the Simple is the New Smart concept, LG G3 is a culmination of consumer research based on LG’s product development philosophy, Learning from You. 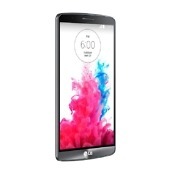 The LG G3 was empowered with the best of what current technology has to offer, providing consumers with a user experience more ambitious than anything offered before by LG. LG’s development of the LG G3’s breathtaking Quad HD display was the result of years of innovation in display technology. With a pixel density of 538ppi, the LG G3’s Quad HD display sets new viewing standard producing images that are sharper and clearer than traditional smartphone displays. 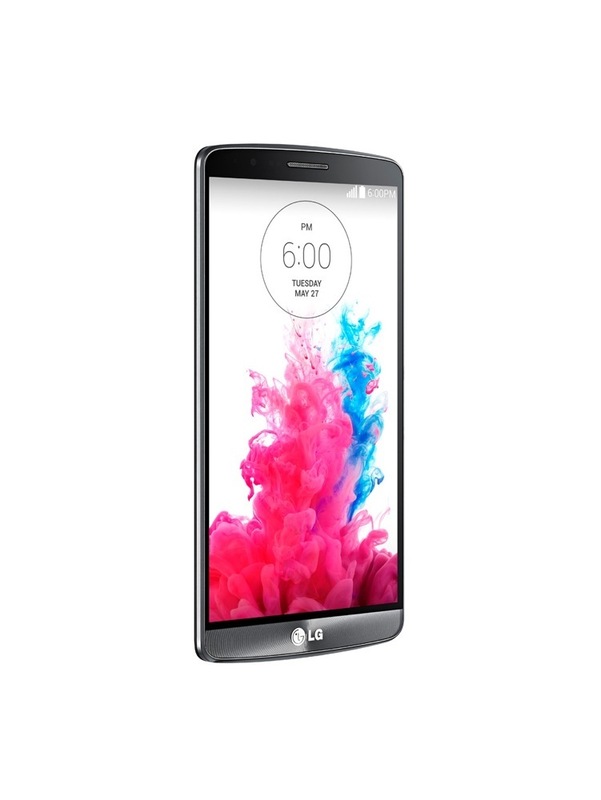 At 5.5-inches, the LG G3 boasts a screen ratio of 76.4 percent with thin bezels all around so the phone feels as comfortable in the hand as a smaller traditional smartphone. The high-resolution display on the LG G3 also required LG engineers to pair it with battery technology that was just as innovative. LG equipped the LG G3 with a 3,000mAh removable battery and advanced optimization technologies to further maximize battery efficiency. By replacing the metal in the battery cathode with graphite, LG engineers were able to extend the lifespan of the LG G3’s battery. The result is a battery that can keep up with the Quad HD display’s ultra-high performance without losing steam in the middle of the day. 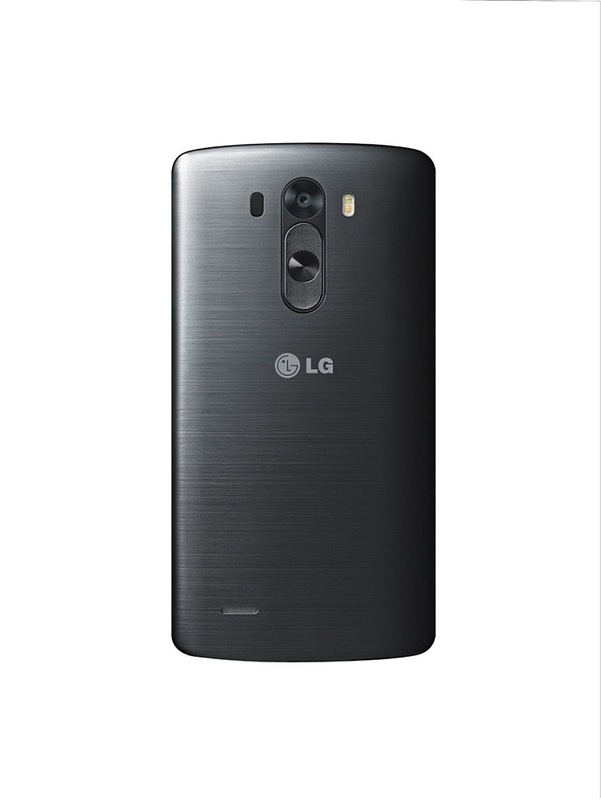 The LG G3’s advanced 13MP OIS+ camera is designed to quickly and easily capture life’s special moments as they occur. This is made possible with LG G3’s innovative Laser Auto Focus. This technology enables the LG G3 to capture the best moment — even in low light — by measuring the distance between the subject and the camera using a laser beam. So fuzzy pictures of your son scoring his first football goal or missed shots because your camera couldn’t decide quickly enough which toddler in the playground to focus on is virtually a thing of the past. Combined with the proven and popular OIS+ technology first seen in the G Pro 2, the LG G3 is sure to impress even the most discerning shutterbugs. LG also simplified the process of actually capturing those special moments. Rather than having to focus on the subject in preview mode and then pressing the shutter button, with the LG G3, tapping the subject to focus will simultaneously also trigger the shutter. What’s more, the LG G3’s 2.1MP front camera incorporates several new enhancements such as a larger image sensor and larger aperture for more light throughput and better-looking selfies. 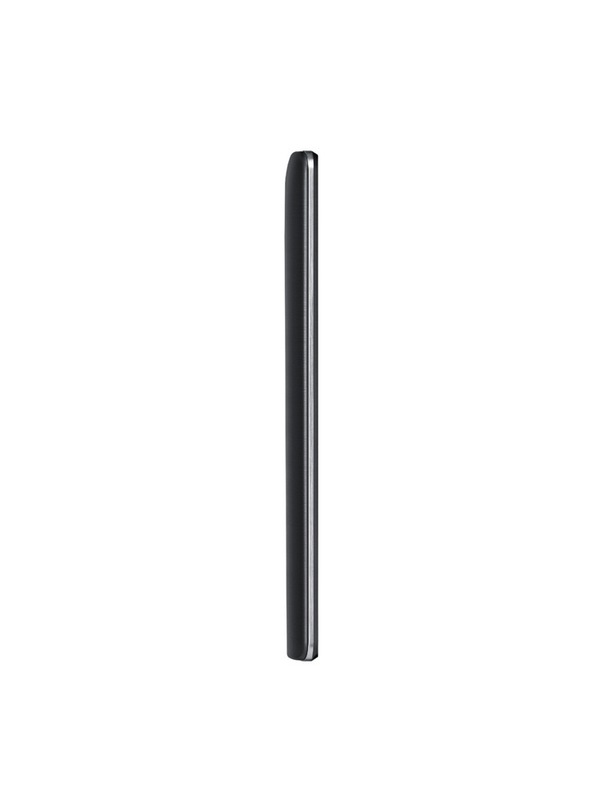 A unique twist has been added to the standard timed selfie mode by incorporating gesture controls — when ready to shoot, simply clench your hand into a fist and the LG G3 will recognize the gesture and begin the automatic three-second countdown. It couldn’t get any simpler than that. 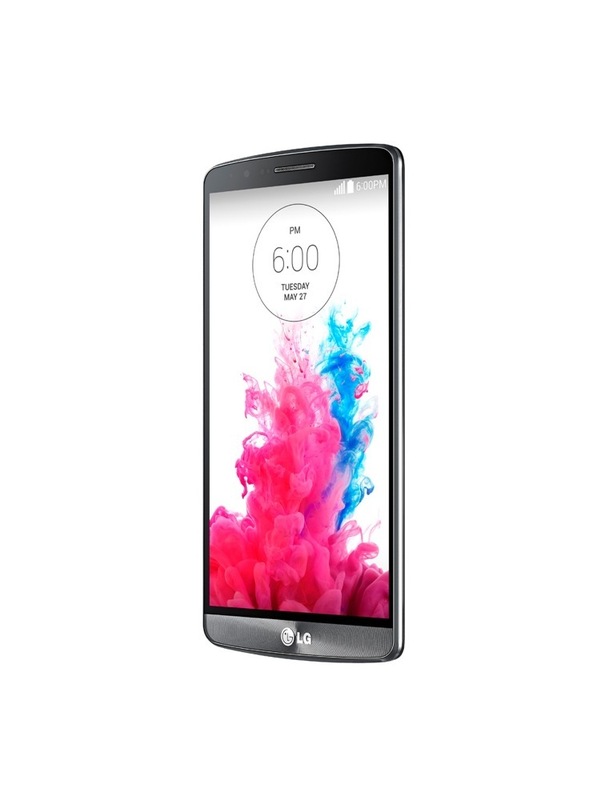 For video, the LG G3 offers superior sound quality with instinctive microphones that measure the environment to identify the optimal audio level for the clearest recording. And with the built-in 1W speaker with Boost AMP, users can enjoy videos and music accompanied by richer sounds and clearer tones. 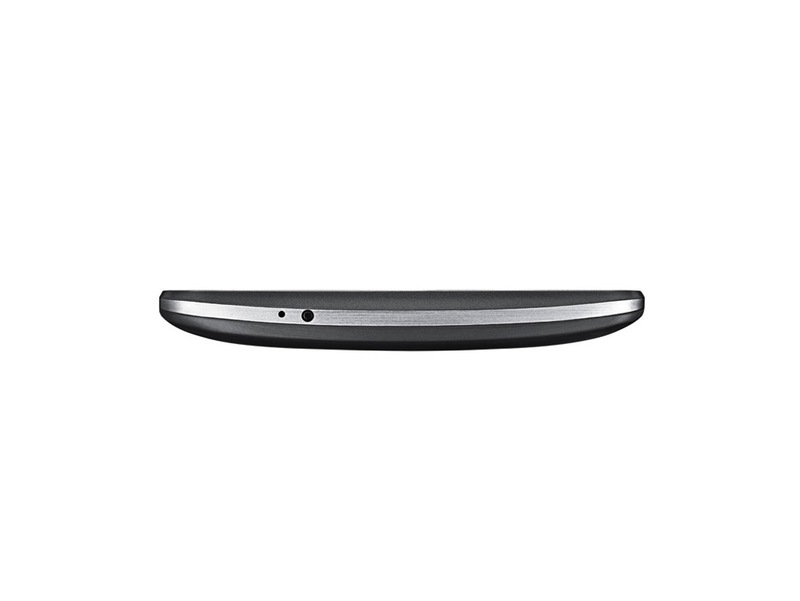 The Floating Arc design of the LG G3 with its ergonomic arch and slim side profile provides an extremely comfortable grip for everyday one-handed use. The Rear Key continues to anchor LG’s innovative design language, with newly designed power key and volume buttons as well as more premium quality materials and finish. 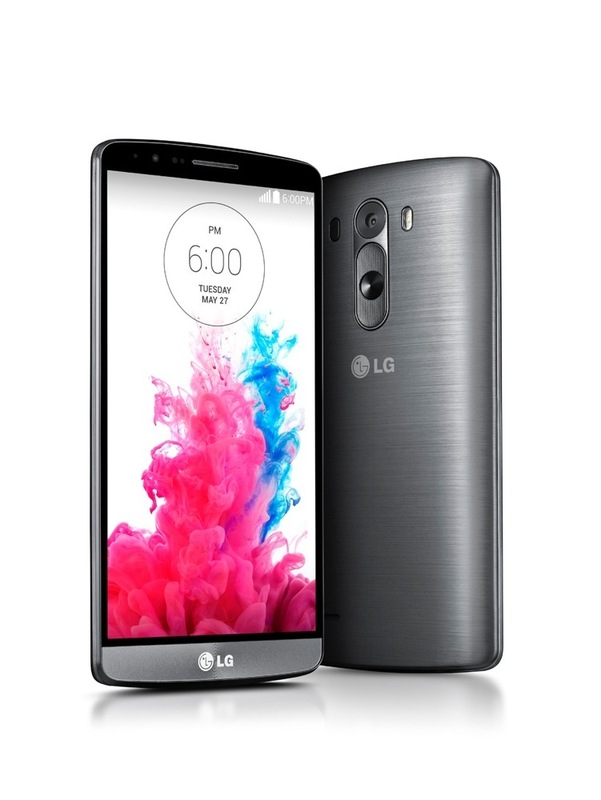 LG also refined sophisticated technical features and advancements located on the rear by arranging them in a clean and singular layout consistent with the LG G3’s well-balanced design language. 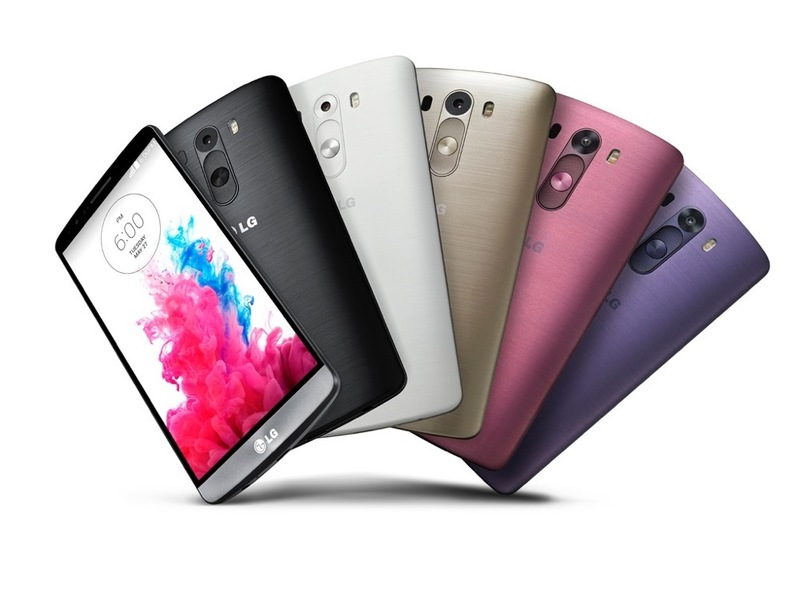 The stylish metallic skin with matte finish that keeps the LG G3 looking clean and fingerprint-resistant will be offered in five vibrant colors: Metallic Black, Silk White, Shine Gold, Moon Violet and Burgundy Red. To complement the new external design, LG adopted a minimalistic user interface design with flat graphics. The circular motif of the graphic assets in the new UI was derived from the shape and concept of LG’s logo, reflecting its unique visual style and identity. Smart Keyboard: Adaptive technology learns as you type for faster input with fewer mistakes. Smart Keyboard reduces input errors by tracking and analyzing typing habits and intuitively “knowing” what word the user intended to type. The height of the keyboard can also be adjusted to better fit the user’s hands and position of the thumbs. Individual keys can also be customized with frequently used symbols for even faster input. Knock Code™ enables users to unlock their device with a pattern of taps. Merging security and convenience, users can create a personalized code that can be entered anywhere on the screen. 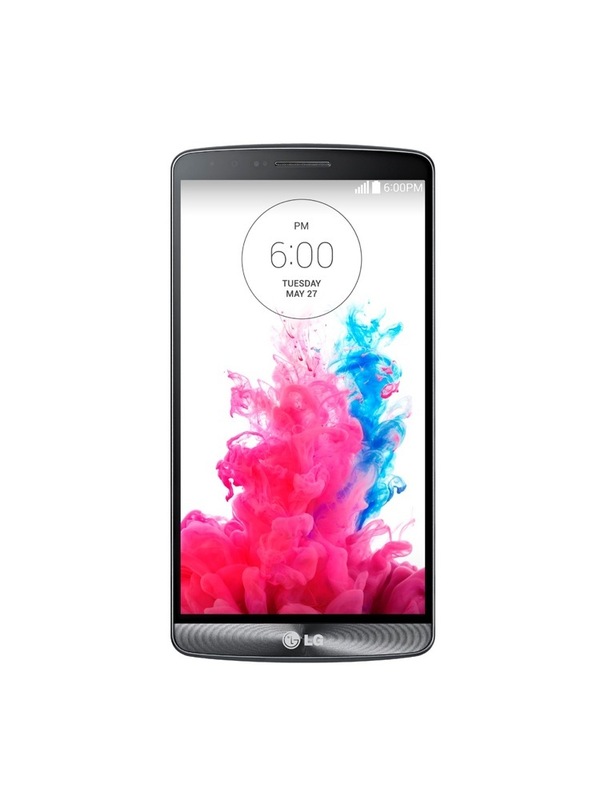 With the LG G3, users have the option of being able to use KnockON to wake the screen to check the time or enter the home screen directly via Knock Code™. Content Lock keeps personal files safe and hidden from view when sharing the LG G3 with friends. When the G3 is connected to a PC, Content Lock prevents file previews so the data is still safe. 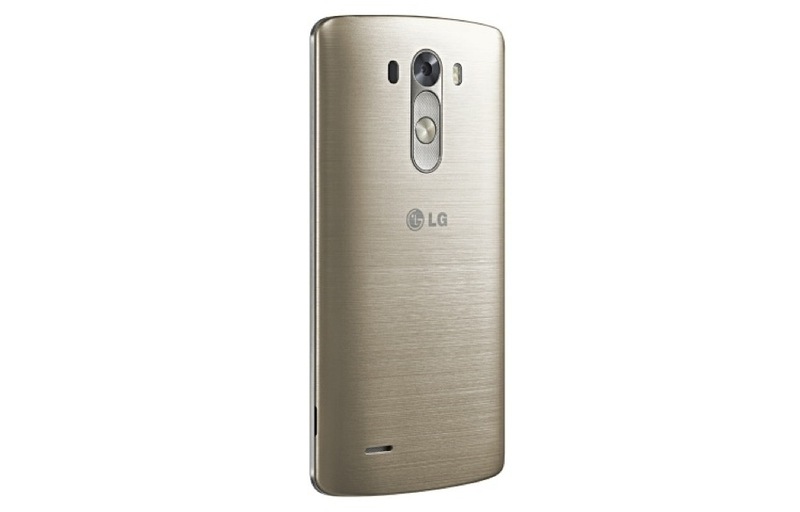 The locked files can reside either on the LG G3’s internal memory or on the microSD card. 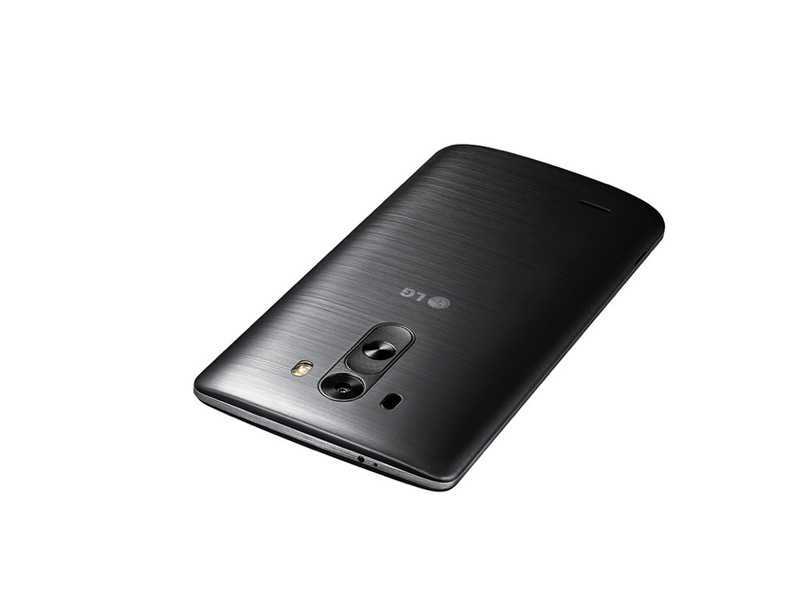 Kill Switch gives LG G3 owners the ability to disable their phones remotely in the event of theft. 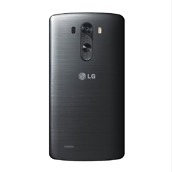 The Kill Switch also allows content on the LG G3 to be wiped so personal information won’t be compromised. Kill Switch also includes antivirus scanning and remote wipe and lock, among other essential features. QuickCircle™ Case: Available in five colors, QuickCircleTM Case allows easy access to frequently used functions such as calling, text messaging, music and camera all from the QuickCircle window without opening the cover. 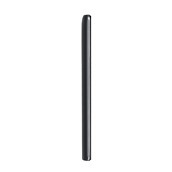 In addition to the QuickCircleTM Case, LG will offer a lineup of Slim Guard Cases and premium Slim Hard Cases to protect the LG G3 in style. LG Tone Infinim™ (HBS-900): Developed in collaboration with Harman/Kardon, the Bluetooth stereo headset delivers premium audio quality sound in a stylish design. Built with retractable wire management technology and jog buttons for easy search, Tone Infinim also features Name AlertTM to verbally notify you who is calling before you answer. 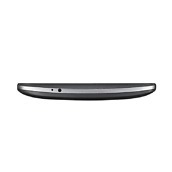 Wireless Charger: Compact and foldable, LG’s Wireless Charger is optimized for easy portability. Compatible with Qi’s wireless power charging technology, the Wireless Charger from LG makes staying powered up as convenient as possible. 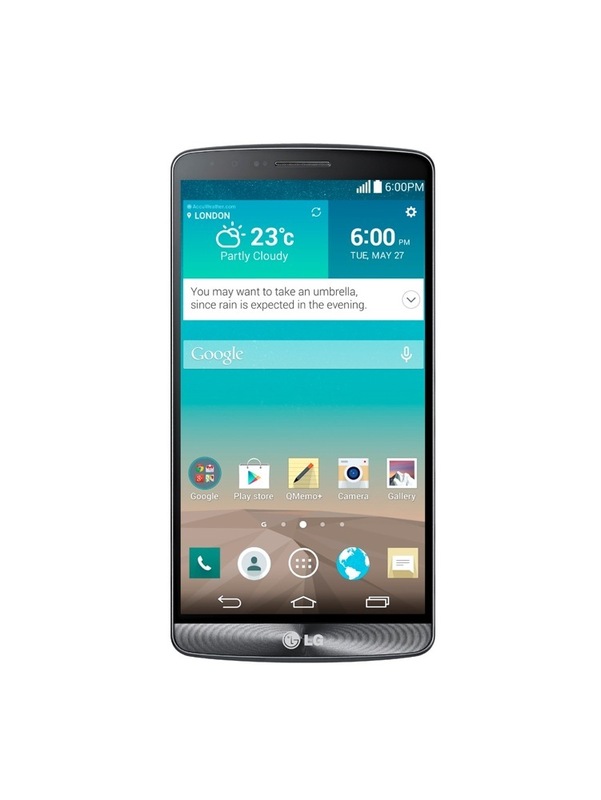 The LG G3 will begin rolling out worldwide (starting on May 28 in South Korea) on over 170 carriers. Additional details will be announced locally at the time of availability.